Join us for the biggest event of the century! 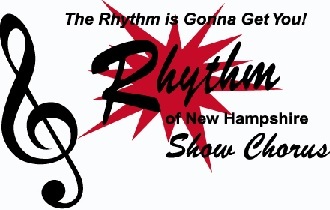 If you haven’t had your fill of royal weddings, then the Rhythm of New Hampshire Show Chorus has just the event for you! RNH presents My Big, Fat, Monster Wedding on Saturday, October 20, 2018 at 2 and 7 p.m. at the Greater Derry Opera House, Derry, NH. 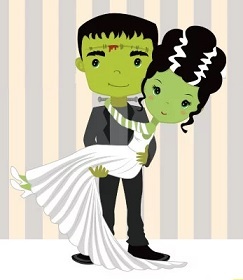 Monsters, witches and a host of ghouls attend the renewal of vows for Frankenstein and his lovely bride.